I'm not going to lie, this type of stock photo (a blurry girl holding a paper heart, or making a heart with her hands) is becoming one of the most recognizably overused tropes in book covers. I get it, it makes an impact, but uh...maybe a little less of one when all of the book start to look the same, yeah? 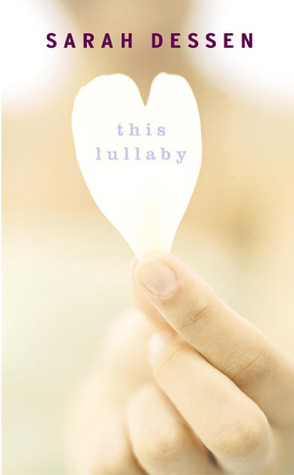 So here we have This Lullaby by Sarah Dessen and Holding Her Breath by Nicole Green. Same cover, same style of treatment, but still different all the same. So which makes you want to pick it up, based solely on the cover? When it comes to the actual details of the cover, they really are neck and neck. I mean, Grounding Quinn makes better use of the photo, with beautifully crisp clarity to the details and great lighting. But Wander Dust makes the most of edits, transforming the sky to something a little otherworldy, and sprinkling the edges with magical little orbs of light. So for me, it all came down to the font. Wander Dust is bold and impactful, and looks far more professional than the standard word processor-style font. I have to go with This Lullaby although I like the font of Holding Her Breath better. But the girl's hand in it looks a bit weird to me. 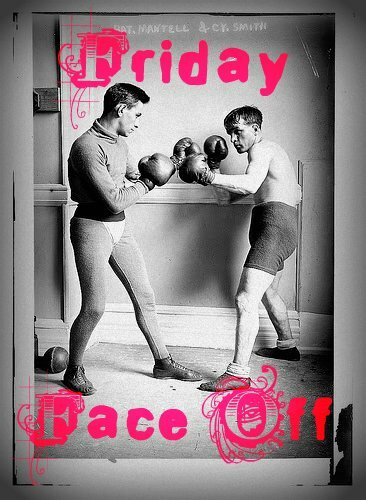 Hmm, this is a toughie. 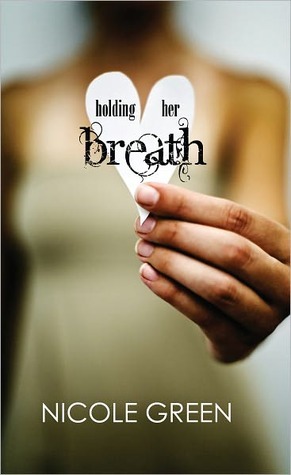 My undying love for Sarah Dessen makes my reflex response This Lullaby, but I like how the heart stands out against the darker colors in the background of Holding Her Breath. In This Lullaby, the white kind of all blends together. On the other hand, the words look like they're actually written on the paper for This Lullaby, whereas they run off the edges in Holding Her Breath. I like the second one/on the right where you can see her shape more. Holding Her Breath. I like the font. Holding Her Breath. The font is really cool & I like that it's sharp! Holding her Breath for sure! I like that the girl is more defined in the background. Holding her Breath.I like the font better and I like how you can see more of the girl. I have to say This Lullaby only because I feel like the font on the second book overpowers the cover art. I think This Lullaby. The font on holding her breath is too weird. Also, the muted colors are more powerful to me. I love their stark contrast with the whiteness of the heart. My vote is for This Lillaby's cover. The photo is a little overexposed, but I am really drawn to the brightness, and the soft light works well with the title. My vote goes to This Lullaby. Like a few of you, I think the font on Holding Her Breath is overpowering, and the heightened shadowing makes the girl look a little dirty. Voting is now closed, folks, and it looks like we have a TIE! Just found this thanks to twitter. Wow, so awesome! 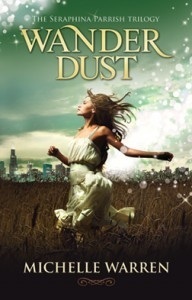 Sarah Dessen is one of my favorite authors, so I feel honored to have tied with her!